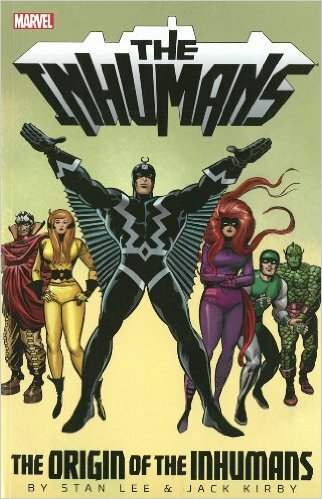 Marvel Is Making A REAL “Inhumans” Series! HOORAY! 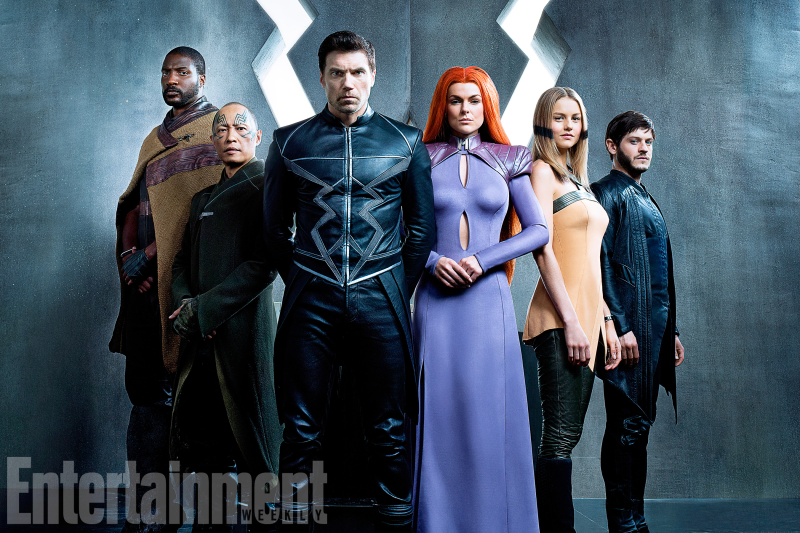 I haven’t even read the article yet, and already it’s my new favorite show! JULY 23rd UPDATE: Yep! Already my new favorite show!